Do you know the capital city of this country? It is Maseru. The city is considered as the largest one here. The next largest city is Maseru district located near South Africa. 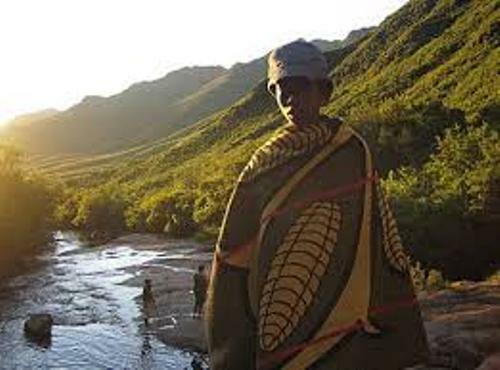 The ethnic group that you can find abundant in the country is Sotho. More than 99.7 percent of the people are Sotho. The rest 0.3 percent of the population are European, Asian and others. There are many top cities with high population in Lesotho. Those are Maseru, Mafeteng, Leribe, Maputsoe, Mohale’s Hoek, Qacha’s Nek and Quthing. There are two kinds of languages that people speak in the country. They use English and Sesotho to communicate. People can speak English well because it was occupied by Great Britain in the past. Check Great Britain facts here. If you want to trade in the country, you can use Lesotho loti. There are several items that Lesotho exports to other countries in the world. 75 percent of the exports are the footwear, clothing and road vehicles. The rest of them are wood, live animal, food, and mohair. Lesotho imports vehicles, machinery, building materials, food, petroleum products, and medicine from other countries. The parliamentary system in Lesotho is in bicameral parliament. It consists of the senate and assembly. The senate gives the people 33 seats. The assembly has 120 seats. 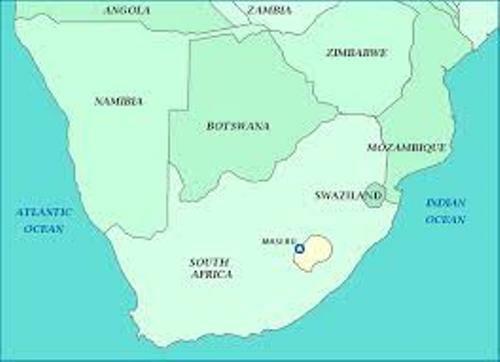 There are 10 districts of the administrative division in Lesotho. Some of them include Berea, Butha-Buthe, Leribe, Mafeteng, Maseru and others. 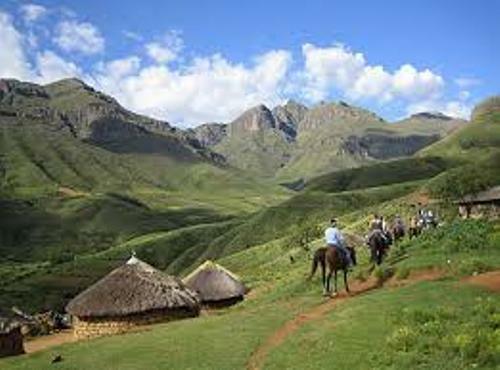 Talking about the landscape of Lesotho, you can find that it is filled with mountainous area. More than 80 percent of the area has the elevation 1,800 meter above the sea level. Lesotho is not a hot country. 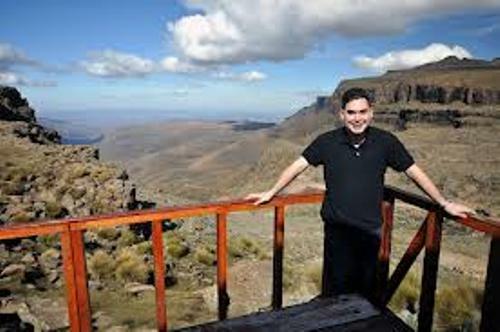 You can feel continental temperature climate when visiting Lesotho. The cool months come in 26.6°F to 64°F. The warmest months are in 50°F. You can find snow on the highland between May and September. 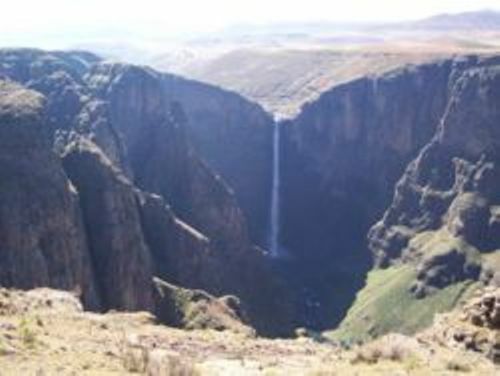 The important natural resources that Lesotho has are diamonds and water. In 1966, Lesotho gained their independence from United Kingdom. The people celebrate the independent day on 4th October each year. Do you have anything to say on facts about Lesotho?